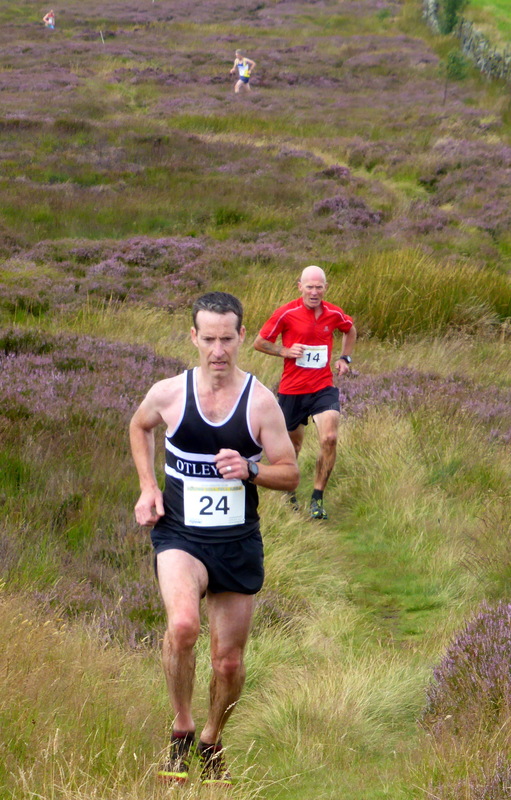 See results here, lots more photos from Hugh Pearson here and Jack Robertshaw here. First of all a big thanks to everyone who made for a successful morning at Timble. After several days of heavy showers the weather gods finally relented on Friday afternoon and Saturday to allow the farm fields to dry up enough to allow us to use one for parking which was a big relief. 58:43, he now holds the fast ever time for the race and the V40 & V50 records. Knavesmire’s Nik Tarrega repeated last year’s win, having a great race running a couple of minutes quicker than 2016. 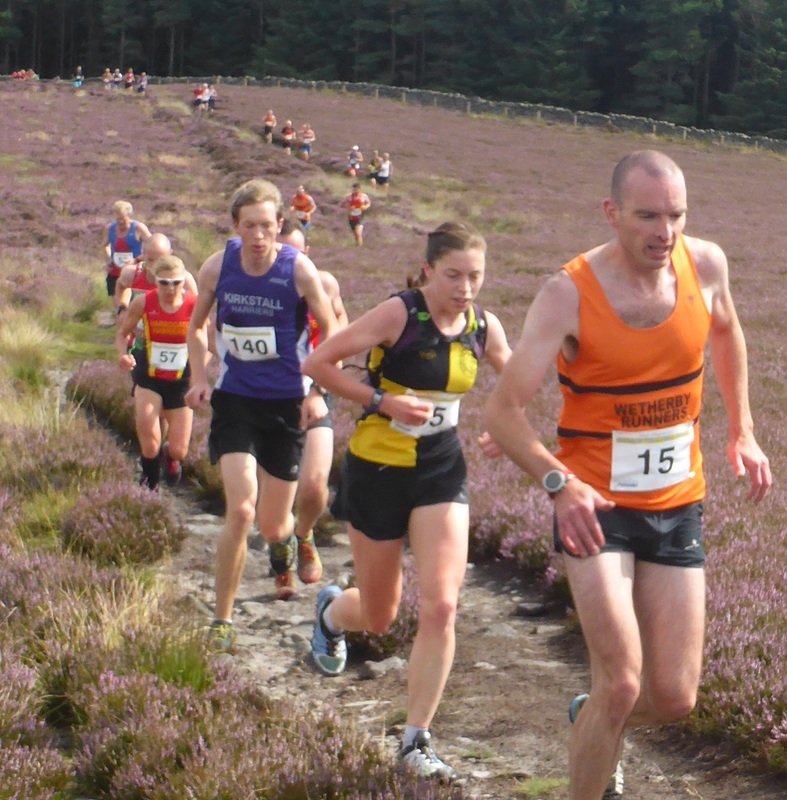 She was pushed all the way by Monica Padilla, Wharfedale who finished just 17 seconds behind. Both notable times, being the fourth & fifth fastest ladies times since the first race in 2003. Alice Leake from Leeds City finished 3rd just less than 2 minutes later. Nick Pearce, Ilkley H. was the first V60 in 1:10:02 and Otley local Dave Tait, Dark Peak was 1st V70 1:20:29. 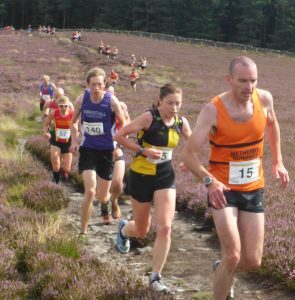 Harrogate’s Sarah Gill was 1st V50 finishing 4th lady, Michaela Clark, Abbey Runners 1st V40 and Sue Morley took the V60 prize. The bogs have a victim..
Davies 1:03:32, soon to be new member Lizzie Irvine 5th Lady, 1:09:09, John Armitstead 1:09:53, Matt Podd 1:20:03, Mary Hampshire 1:30:07, Serena Blackburn 1:32:19, Nick Hodgkinson 1:40:19, Antonio Cardinale 2:14:50. Thanks Andrew and helpers, especially Colin who did a fine Barbara impersonation. Sorry to be the “Did anyone pick up..” person, but left a black Core hoody on the wall next to the finger post at the start. 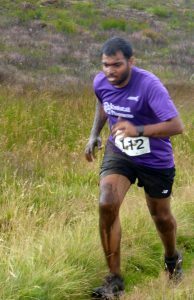 Someone had a look for me after the finish but it wasn’t there. No worries if gone missing, I should have remembered it. Hugh – great photos, thanks. And thanks for another great race in ideal weather. Thanks for special mention of me. I must say I thoroughly enjoyed the mud. Congratulations to Andrew R. for staging a fantastic fell race , one of most beautiful routes that I have seen in the entire district , thank you to all the marshals especially Bob P. for his welcome ice water station . Also to Hugh P. for the fabulous pics , just awesome photos , also to Jack R. just splendid photo’s as well . 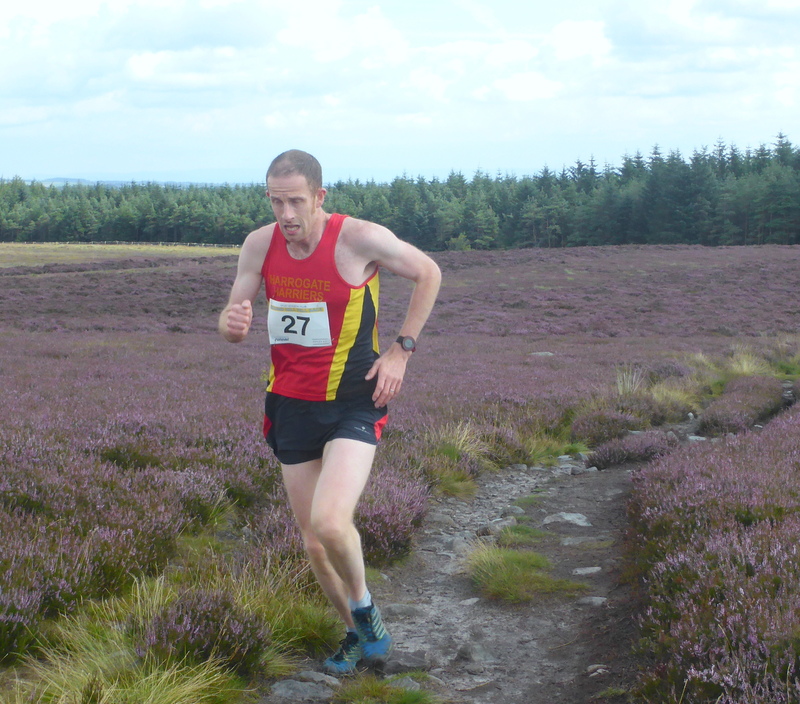 Great run by Liam D. in 58.27 very fast , he already won in 2011 ,and Mary H. ran a super fell race in 130.07 . Well done to everyone .